Google+ is enabling live Hangouts broadcasting for all its users after the feature was available to a limited number of professional broadcasters. 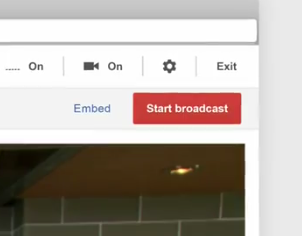 With Hangouts On Air, you can broadcast live video publicly from a Google+ stream, a YouTube channel or embed it on a website. 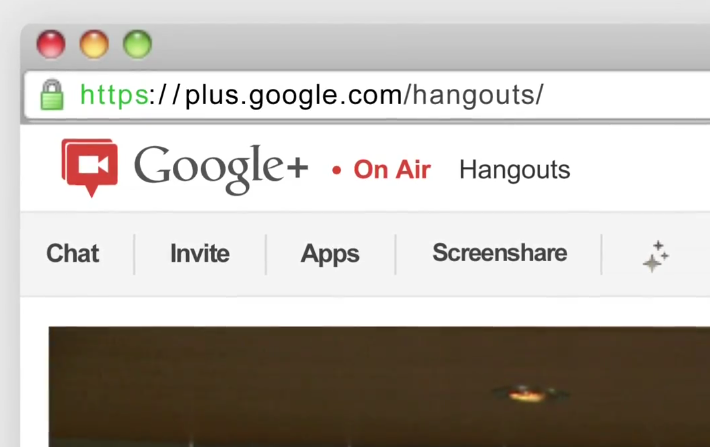 Hangouts On Air is more than simple video streaming. During the live session you can look inside the hangout to see how many viewers are watching and the show gets automatically recorded. Once you finished live streaming, the recording is uploaded to your YouTube channel, as well as on Google+ to keep for posterity. The idea of streaming live video from your phone is not new; services like Ustream or Qik already have similar features. But it’s the social integration of Google+, which allows you to stream any events to your friends or the world directly, paired with the reach of YouTube, where your recording will be transferred automatically, that is new. 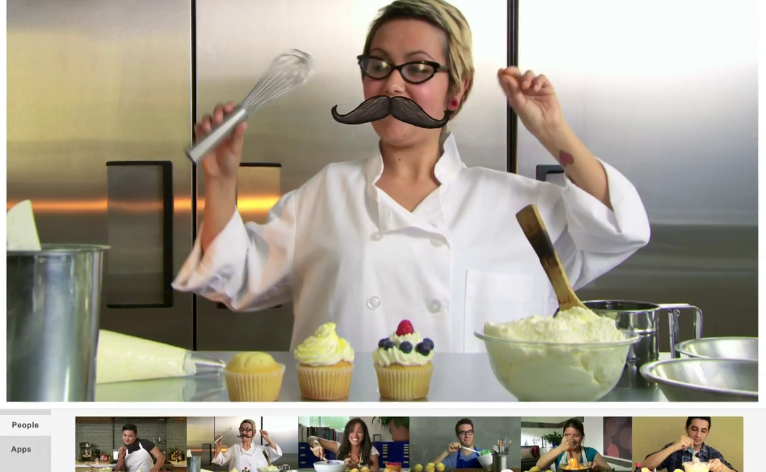 Additionally, you get feedback from your viewers as well, as they are on camera, too, enabling more viewer interaction. Google said it is rolling out availability of the service gradually over the next few weeks, as “launching millions of live stations takes some doing.” Once you enable Hangouts On Air, you can link your YouTube account for automatic recording. When you start a hangout, the video won’t be broadcast publicly until you press the “Start Broadcast” button, so you have time to embed the video on your site or publicize it to get more people to join in. Only you will be able to see the number of viewers in a hangout broadcast, and the chat will only be visible to people in your circles. To get you started with ideas for your Hangout On Air, you can check upcoming hangouts this week from CBS This Morning, Conan O’Brien, chef Jamie Oliver or the Global Poverty Project.